In the tradition of Hollywood’s Golden Age, she combines talent, charisma, and voluptuous beauty to bring classic American glamour back into fashion. 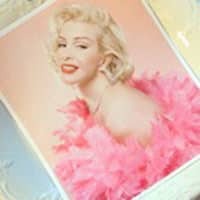 the most requested number one Marilyn Monroe lookalike, Marilyn Monroe Impersonator in the industry. All live vocals and exact duplicate costumes.